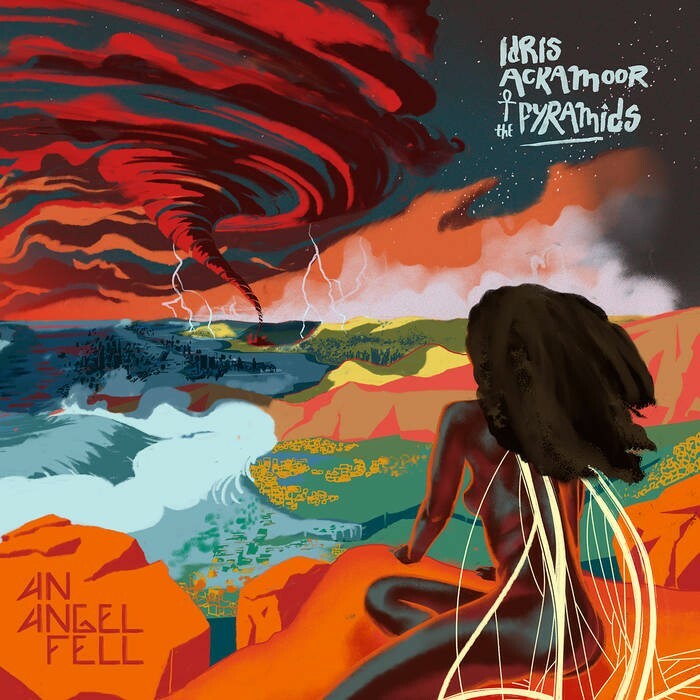 Following on from 2016’s ‘We Be All Africans’ album saxophonist and band leader Idris Ackamoor and his Pyramids return to bring us another superb afro jazz set. Produced in London by Heliocentrics legend Malcolm Cato this 8 track offering brings to mind the likes of Pharoah Sanders while being distinctly individual. ‘Tinoge’ is a pacey, full on sax driven juggernaut that soars, the title track ‘An Angel Fell’ slips into more exotic territory while ‘The Land Of Ra’ draws on dub for its tempo while Ackamoor’s sax duels with the percussion. The East African feel of ‘Message To My People’ weaves and twists, ‘Warrior Dance’ has a mix of Afro and choral about it while ‘Sunset’ again takes its cue from dub and ethio-jazz and creates an expansive soundscape.